This is a sponsored post with affiliate links. Hi Butterflies, what’s your favorite wine? If you’re still trying to decide then you probably should check out Winc’s monthly wine club. Winc is a modern wine brand that makes it easy to find wines you love. Simply take Winc's 6 Question Palate Profile Quiz where you're matched with wines tailored to your tastes and preferences to get started. Then they'll send you four great bottles a month, delivered straight to your door. 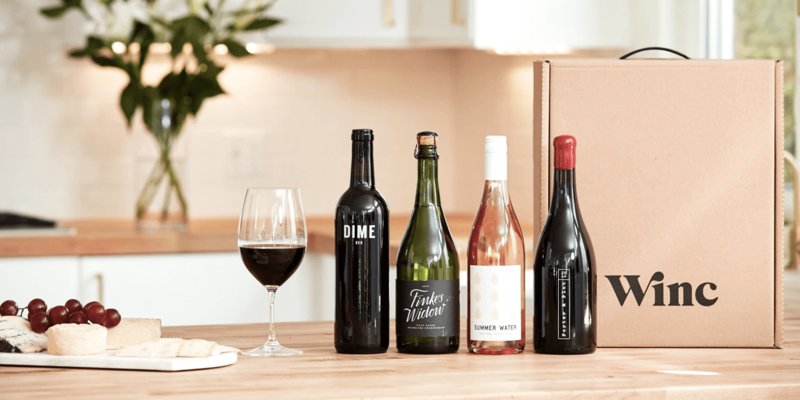 It’s like a subscription box but for wine...nice right?